When will be Casanova (2005) next episode air date? Is Casanova (2005) renewed or cancelled? Where to countdown Casanova (2005) air dates? Is Casanova (2005) worth watching? The life and times of legendary lover Casanova are examined in this lavish BBC period drama. 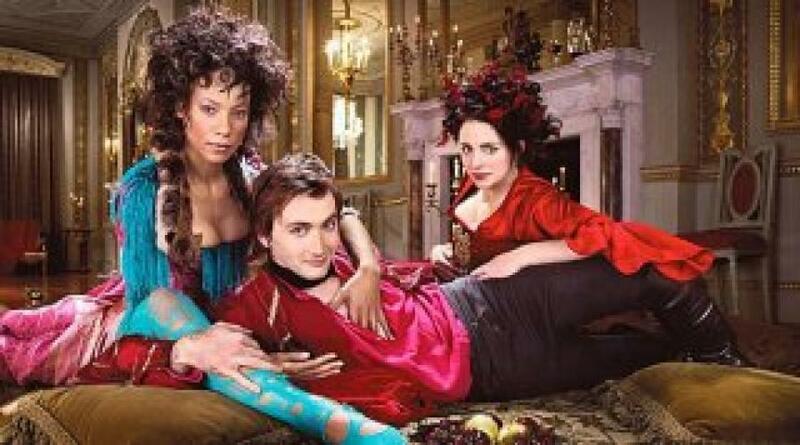 David Tennant and Peter O'Toole play Casanova, as he romps his way through Europe, with a brilliant script from future Doctor Who writer Russell. T. Davies. This series has ended its run on British television now, but has been sold to 20 countries around the world, so watch your television sets for future broadcasts. EpisoDate.com is your TV show guide to Countdown Casanova (2005) Episode Air Dates and to stay in touch with Casanova (2005) next episode Air Date and your others favorite TV Shows. Add the shows you like to a "Watchlist" and let the site take it from there.